Cars and vans produce about 15% of the EU’s CO2 emissions, which contribute to climate change. Transport is the only sector in which greenhouse gas emissions are still higher than they were in 1990. 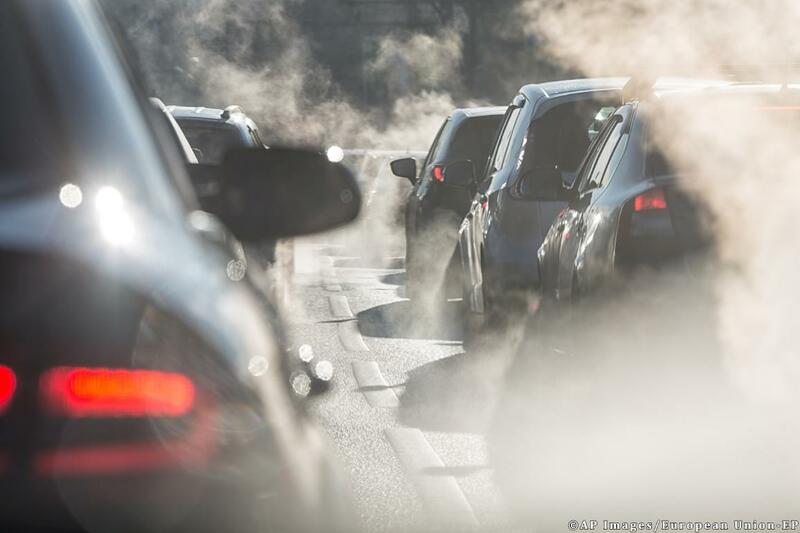 Toughening car emissions standards would help to achieve the EU’s climate targets for 2030 and consumers would save on their fuel bills. Average emissions by new cars rose to 118.5g CO2/km last year following a steady decline over the past few years, according to recent data. Under current rules, the average new car must not emit more than 95g/km by 2021. The number of electric cars is growing fast, but they still make up less than 1.5% of new registrations. The European Commission is proposing to reduce the 2021 limit for emissions by 15% from 2025 and by 30% from 2030. New targets are expressed in percentages because the 95 g/km standard will have to be recalculated according to the new more rigorous emissions test that better reflects real driving conditions. In a plenary vote on 3 October, MEPs said emissions should be cut respectively by 20% and 40%, while 35% of new cars sold from 2030 should be electric or hybrid. They also called for EU measures to ease the automotive industry’s shift to cleaner cars to help protect jobs and to support the production of electric car batteries in Europe. The European Commission proposed to reduce the 2021 limit for emissions from new cars and vans by 15% from 2025 and by 30% from 2030. Parliament and Council agreed on even higher targets to reduce CO2 emissions a 37.5% CO2 reduction target for new cars and 31% for new vans by 2030. The new rules were approved by MEPs during the plenary session on 27 March 2019. On 18 April, MEPs also approved a proposal to cut CO2 emissions from new trucks by 30% by 2030 compared to 2019 emission levels.